Plenty of people have considered up and quitting on the job during a particularly frustrating day, but it seems a U.S. Postal Service worker might’ve done just that. At least, those are the initial optics of a Facebook post that has been shared thousands of times since Sunday, showing a dozen mail bins abandoned on the side of the road in Pennsauken, Camden County. 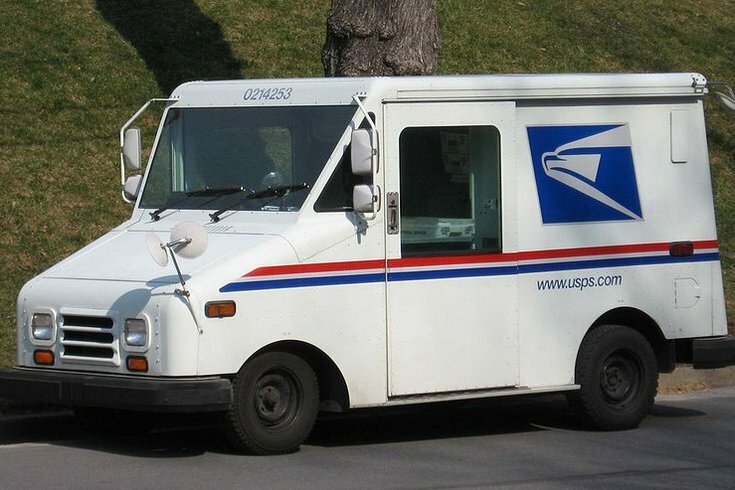 The mail, which was out for delivery from Philadelphia’s Roxborough Station Post Office, was discovered over the weekend and was postmarked Aug. 8, according to NJ.com. The U.S. Postal Service Office of Inspector General — an office that exists to investigate misconduct in the U.S. Postal Service, which is so incredibly specific that it’s kind of impressive — reportedly tracked down the employee, to find out they had resigned in early September. So, since the resignation happened in September, that raises a lot of questions about when exactly all this mail had been abandoned on the side of the road. Maybe this employee didn’t technically quit his or her job *exactly* when the bins were left roadside. That will be up to the inspector general's office to determine through its investigation. But that day in August was pretty clearly the employee’s breaking point. From that bold decision until the mail carrier's resignation, this person was likely … mailing it in.